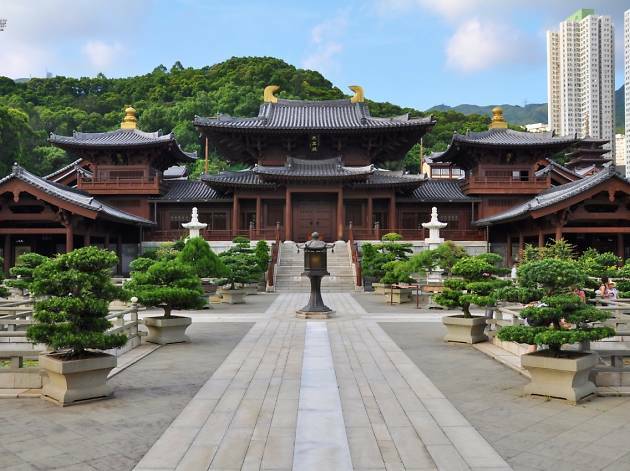 Rebuilt in 1998 in the style of the Tang Dynasty, Chi Lin Nunnery is a large temple complex that boasts elegant wooden architecture and serene lotus ponds. Several temple halls and buildings form part of the complex where treasured Buddhist relics are kept. Chi Lin Nunnery also houses the popular Nan Lian Garden. Diamond Hill MTR station, Exit C2.